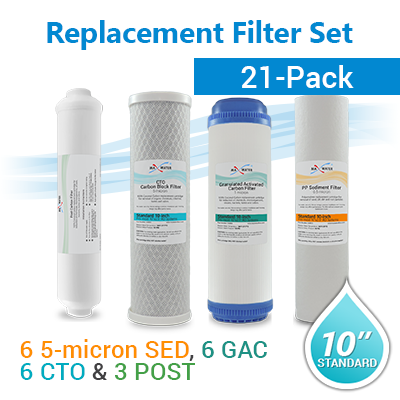 6 Filters 5 MICRON SPUN POLYPROPYLENE SEDIMENT / DIMENSIONS 2.5" x 9.75"
6 Filters GAC UDF COCONUT SHELL CARBON / DIMENSIONS 2.5" x 9.75"
6 Filters CTO CARBON BLOCK WATER FILTER / DIMENSIONS 2.5" x 9.75"
3 Filters INLINE 2"X10" GAC POST ACTIVATD CARBON WATER / DIMENSIONS 2" x 10"
* All filters are individually wrapped. 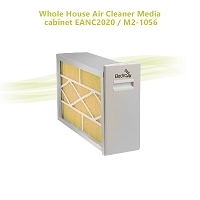 ** Carbon Cartridges are GAC 100% Coconut Shell Carbon Filter. 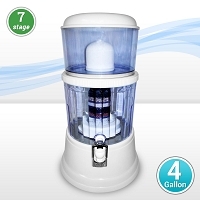 Coconut carbon is a premium carbon that givesbwater a great taste, and some contend a "sweeter taste." 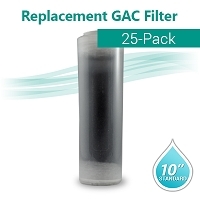 *** GAC Carbon Cartridge is rated for 10-micron nominal dirt/ rust filtration and is designed for chlorine and taste/odour removal. 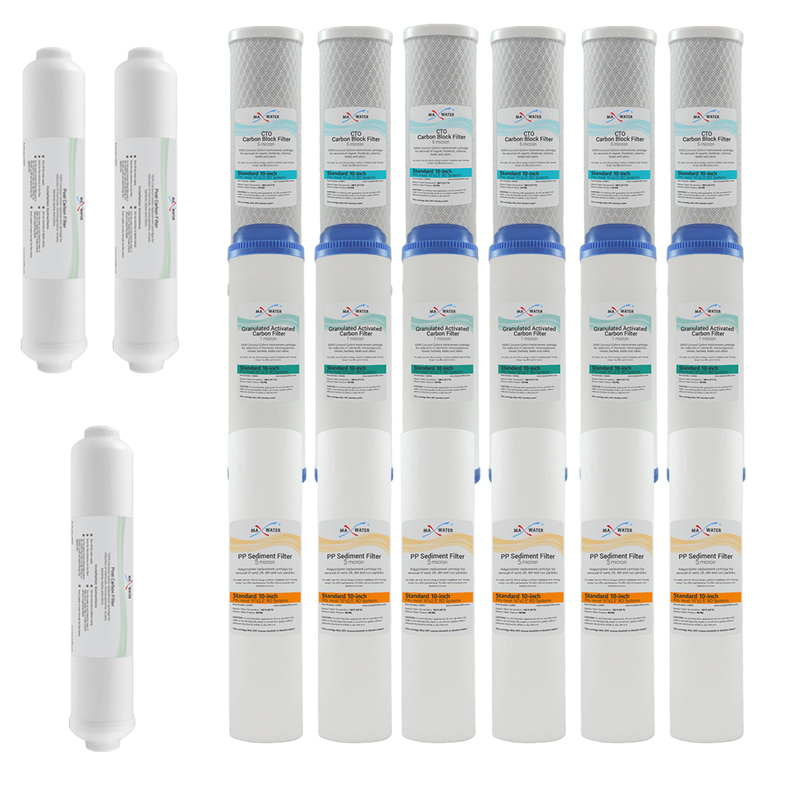 and most reverse osmosis systems. 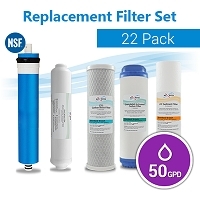 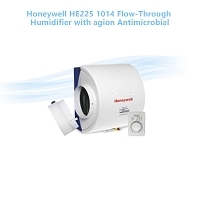 Replacement recommended at least twice per year depending on water quality.